Huawei has launched Honor Play, its latest Android device in China. The phone features a 6.3-inch Full HD+ 19.5:9 display with a notch and it is powered by the company's in-house Kirin 970 processor with up to 6GB of RAM coupled along. With the new Honor Play, Huawei introduced a new technology to boost the performance of the GPU and increase the graphics processing for mobile game, which in this case is Mali G72 MP12 GPU. Moreover, the phone also provides 4D gaming experience by using a real-time scene detection to offer subtle heptic that go in rhythm with the gameplay, which makes gaming a more realistic on the device. The audio output is tended to as well as it offers 7.1-channel 3D Histen audio. 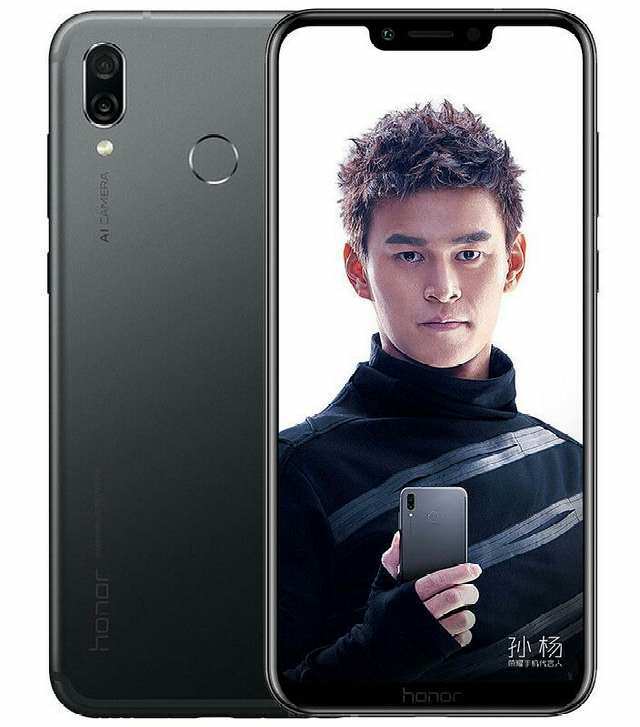 The back of the Honor Play is made of a metal material this time and not glass, and sitting at the upper left is 16MP+2MP dual camera, vertically aligned to provide enough space for the fingerprint sensor to rest quietly below. There's also a 16MP camera at the front for selfie. The cameras are AI-tuned for maximum efficiency. The phone runs Android 8.1 Oreo, supports 3.5mm audio jack, and is backed by a 3750mAh battery. The 4GB RAM version costs CNY 1999 ($320), while the pricing of the 6GB RAM version is a bit higher at CNY 2399 ($384). Sales begin on June 11th but it is already available for pre-order in China.